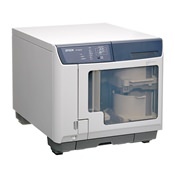 Inkjet CD printers are a popular choice for businesses looking to print their CD discs in house. We have a sizable selection of the industry’s best high resolution full color inkjet printers from tried and true brands like Epson and Primera. 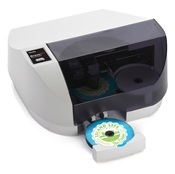 These CD printers are ideal for printing vibrant colors and graphics directly onto inkjet printable media. When paired with waterproof inkjet media, the results will amaze you. 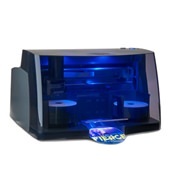 All of our CD Printers are Autoprinters, meaning they are automated for hands-free operation.